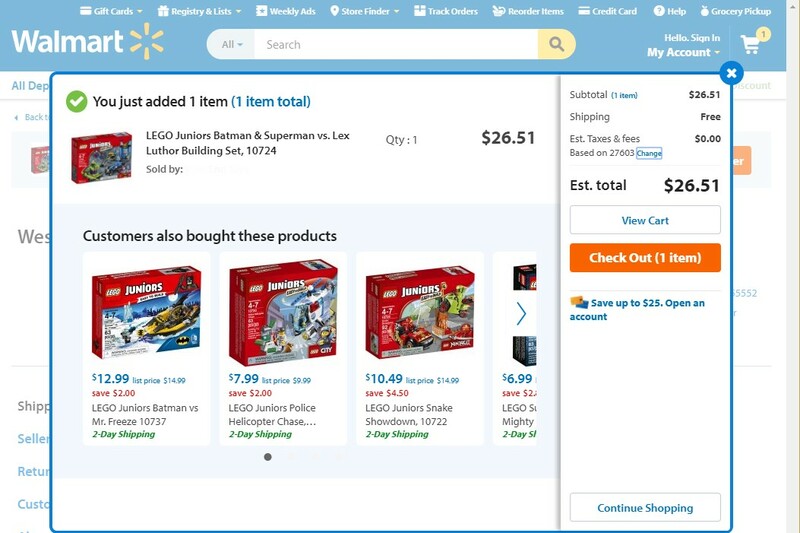 As one of the biggest brands in retail, and a rapidly growing eCommerce destination, Sellware’s partnership with Walmart allows our users to quickly connect, list, sell, and manage products on Walmart’s Seller Center, providing access to tens of millions of potential new customers. Sellware connects directly to Seller Center, allowing online retailers to immediately connect new marketplaces and channels. If you would like to join our next round of Walmart sellers, and receive specialized on-boarding assistance in Q3 2018, please Contact Us ! 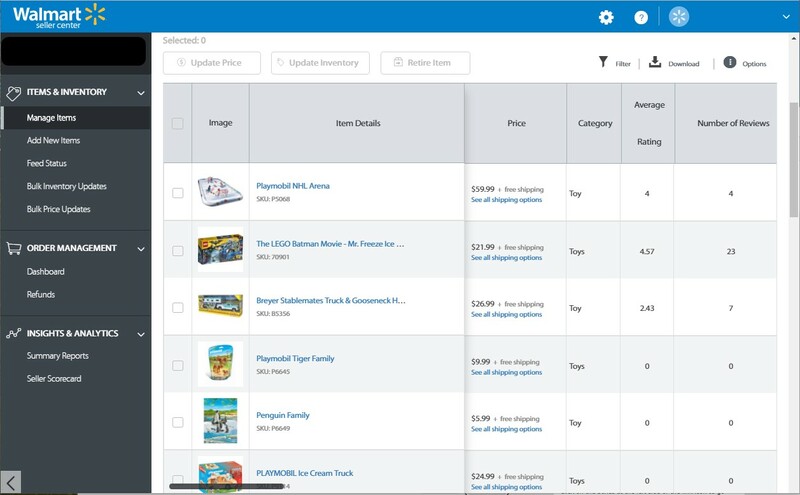 Sellware automatically synchronizes inventory across all your channels, whenever an order is placed. Manage orders from all of your channels from a single platform, whether that is NetSuite, Magento 1-2, Sellware, or the platform of your choosing. Create marketplace listings with a single mouse click.